Here’s in this tutorial I will explain how to get a free US Phone Number For Verification. With my secret Method, you can get an unlimited free virtual phone number to receive text SMS and Voice calls. Not Only that, but you can also send SMS and do Voice Calls to your friends and family. You can receive SMS for online verification for free. Here I am explaining to you how you may easily get your own Virtual phone number for Verification purpose without any cost. Also, It will help you receive free calls and text messages all over the world without spending a single cent. It’s a temporary phone number and you can generate an unlimited number. 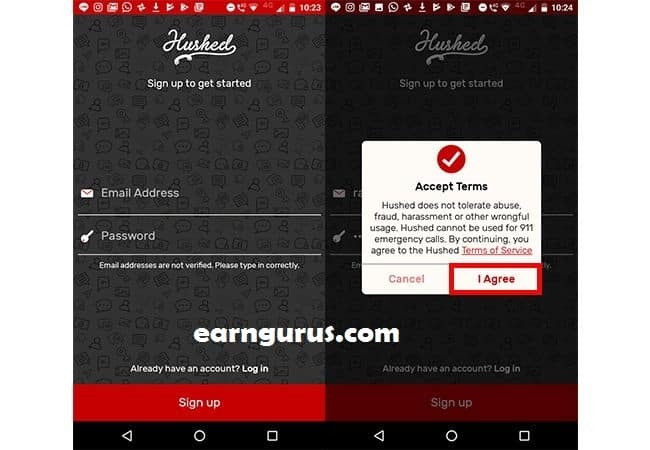 After Installed Hushed, Open the Hushed app and register and click I Agree. Then select GET NEW NUMBER on the bottom left side. Next click Tap on “Get a Free 3 Day Number”. Now The app will ask you entering the first three numbers of the region Like 209, 501,213 etc. then press Search. The Hushed app will give you a new number for you to use. Select Claim to activate the number. Thus it, Now you can use the number for 3 days. And verify anything on online using this fake phone number. 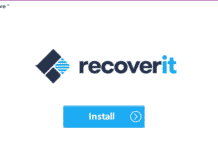 Note: If You need extra phone number Just Uninstall and install again and repeat the steps and you will get another number without any coast. There is an Android App named TextPLUS. It is a great App for receiving free calls and text messages from anywhere. 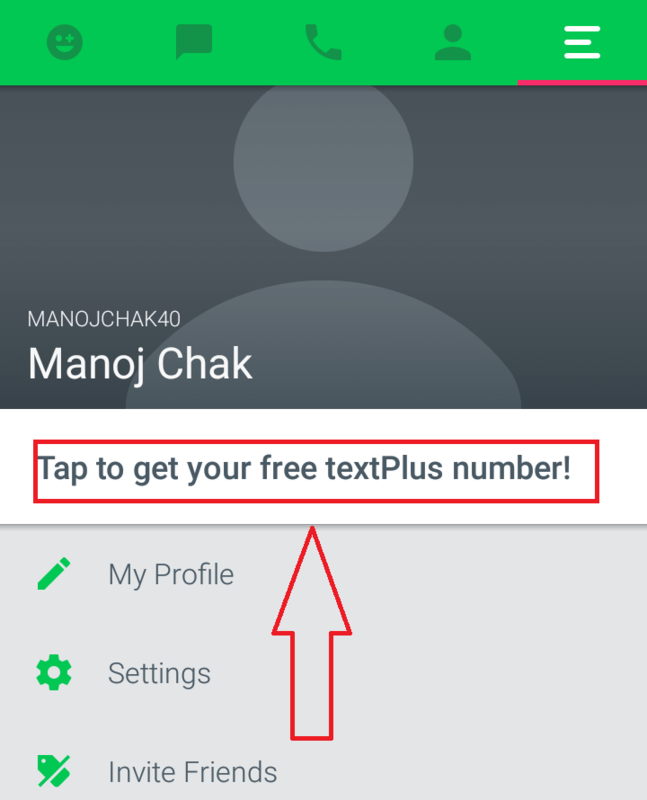 TextPlus offers free US number for the lifetime. You will get a free virtual phone number to receive text and calls. Step #03. Open that App and Click on SignUp button for creating a new account. 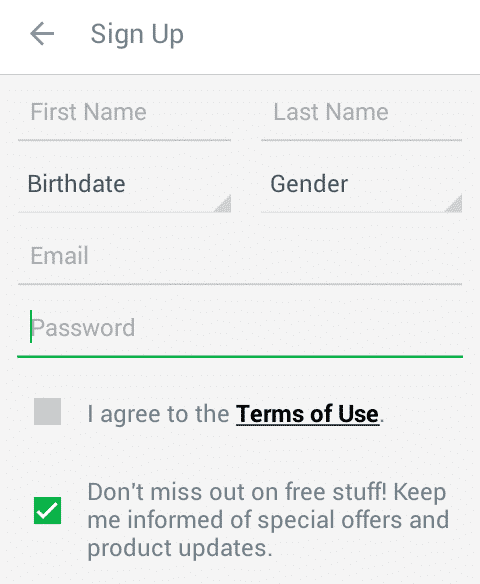 On the signup page, you need to enter your First name, Last name, DOB, Password, Email etc. For email, you can use any temporary email address. Step #05. On that page, you can see there some option available there, Just you need Click on the button ” Tap To Get Free TextPlus Number” to set or get the US phone number. Step #06. On the section, you need Select your State and Area Code to get your new Nextplus phone number! You can select any state and area code, there is no problem for choosing state and area code. At this time you finished customizing this section click GET A CUSTOM NUMBER This time NextPlus tell you to verify that you are a human. So you need to click I’m not a robot and verify the captcha entry. Step #07. 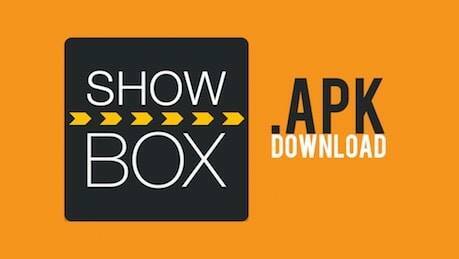 Now there will be open a popup box with your US phone number just copy and use it for verification. With this number, you can call and SMS worldwide and also you can receive calls and SMS by the App. 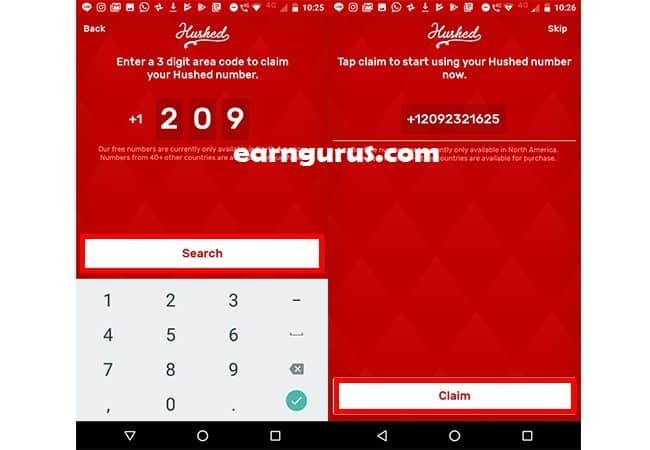 If you want unlimited numbers then uninstall and install the app and repeat the same steps gain again. Note: If SMS verification is not working, you can try call verification on the same app and same method. There is an another App GoHeyWire. It is same like TextPlus. They also give a free US number. To get phone numbers for free follow the steps. 2. Click on Get Google Voice then select Android or IOS or The Web ( If you are using PC then select Wb) and click continue. 4. Put your Textplus Phone Number without dashes and click send the code. 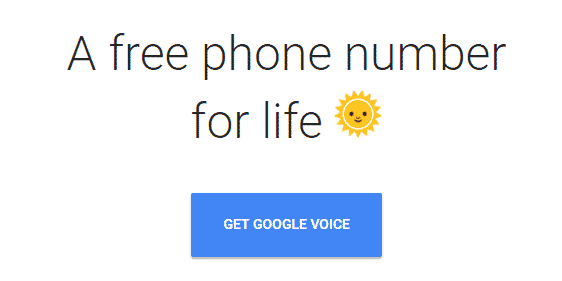 After verification, you can use the google voice number for any verification. you can also free call on US or Canada to your relatives. So These are the Simple trick to get a virtual phone number. By this method, you can receive SMS online for free. If you Like this tutorial Please share on Facebook, Twitter or with your friends. Yes you can use it anywhere just remember your id and password. 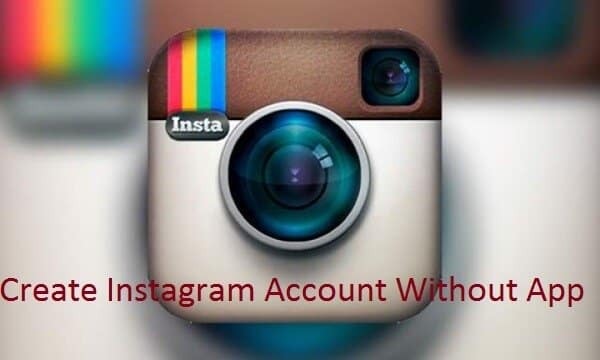 can I use for Whatsapp account? Hello.. thanks for your post… i need a us number for google and some dating site verification.. and all the app i downloaded so far seems to be far from it… any better advice on it… ..
textplus plus is better you can try it. other methods are not free mean you need to buy us numbers. You’re almost done! 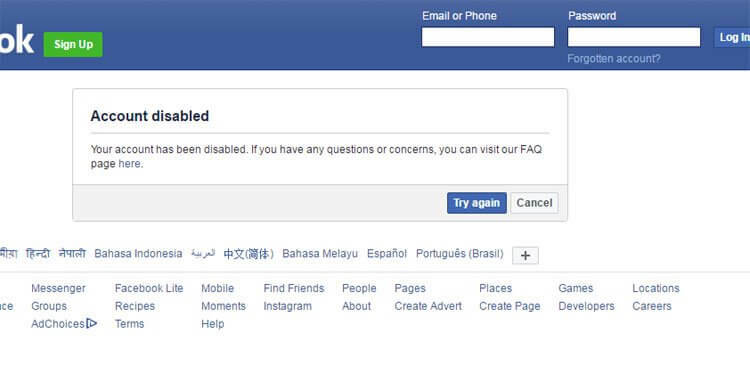 We just need to verify your account before you can start using it. ex: (201) 555-0123 Phone number(217) 317-3422 How should we send you codes? This phone number cannot be used for verification. Where are you want verify your phone number? google won’t let me use text+ number to register. Using this method can be verifiy superpay.me account? pls which app is best for gmail account creation verification? i want to verify a post in a site i.e https://post.craigslist.org , at final stage it want only a Us or Canada number, but i am from India, so how can i get a us or Canada number for getting a verification message? You can try First Method.It will give you free USA Phone number for receive SMS and calls. It also works for me. does it work for voice and sms verification from USA? But How To Use Its? Please just wanted to know the best method that will enable the number when checked by a third party to appear on true caller and also hope when calling it won’t be displayed to the call recipient that the number isn’t real. Thanks. 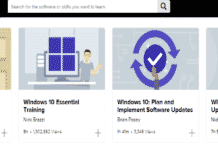 Thanks for sharing this article great information i also bookmark this page. Every should read this and share this post. Thanks for the shared with us.